L-glutamine is just one of the multitude of amino acids found in the body. 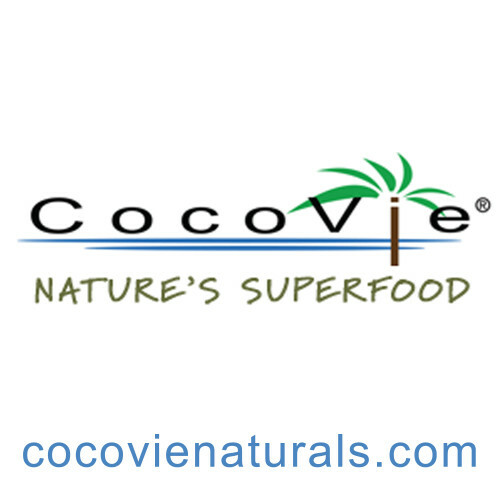 Amino acids are the building blocks of protein and divided into two categories known as essential or non-essential. Luckily, L-glutamine can be produced naturally by the body, but supply versus demand is often an issue. L-glutamine is found in the brain, gastrointestinal tract (GI-tract), muscles and liver cells. Meat is the richest source of this multi-purpose amino acid. Dairy, eggs, chicken, lamb, bone-broth and fish follow with substantial amounts. Vegans will need to incorporate an array of nuts, seeds, cabbage and soy to ensure glutamine stores are full. 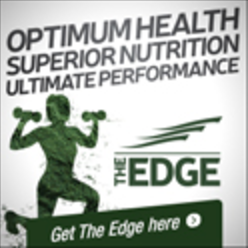 With so many diets to choose from, obtaining optimal levels through food may be troublesome. Incorporating KAHA’s L-glutamine into your daily protocol puts you on the path to prevention or addressing health issues. 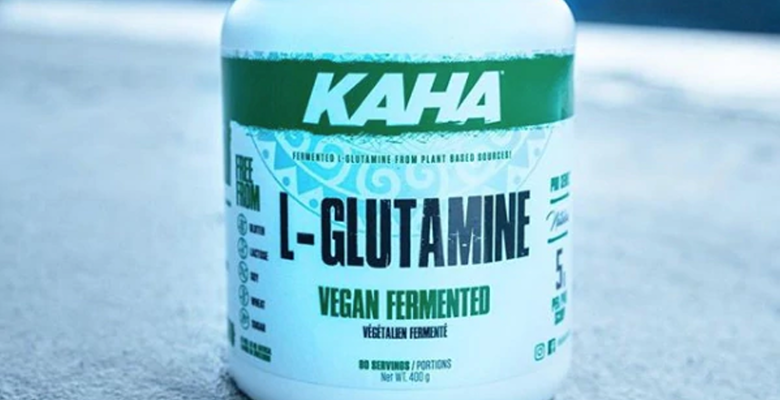 Since L-glutamine naturally occurs in skeletal muscle tissue and required for protein synthesis, KAHA’s L-glutamine is a smart supplement for athletes at every level. It’s of the utmost importance to restore plasma glutamine levels after long durations of physical stress or in simple terms, training insane. Athletic benefits translate easily into results. L-glutamine is a huge asset, as it helps assist muscle cell repair after exercise. Always keep in mind, training is stressful, making KAHA’s L-glutamine an all-important supplement to accelerate recovery time. L-glutamine helps counter cortisol, the hormone responsible for stress or our “fight or flight” response. Stubborn belly fat is often blamed for out of control cortisol. Incorporating KAHA’s L-glutamine daily helps balance hormones. As a Certified Holistic Practioner, L-glutamine is my official go-to for anyone suffering with gut issues. Just 5 grams of L-glutamine daily helps positively influence the digestive system. People suffering from various gut related issues caused by stress, medication, food allergies, even a diet low in water or fiber will find focusing on flora is life changing. 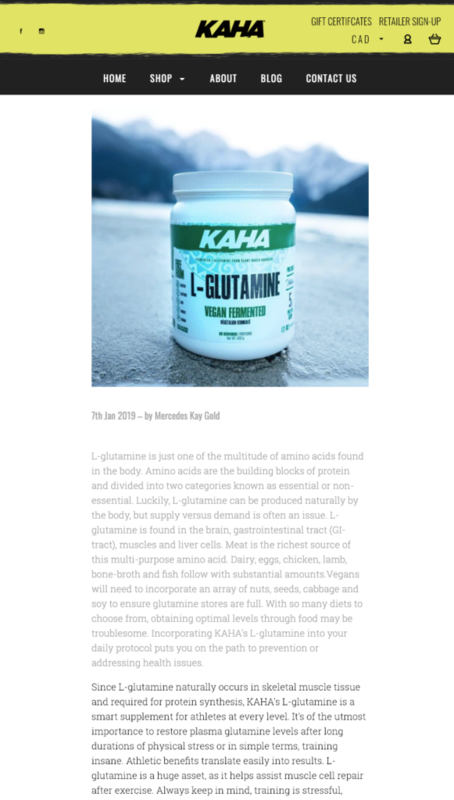 KAHA’s L-glutamine addresses dysbiosis. L-glutamine is a key supplement to help heal a leaky gut. 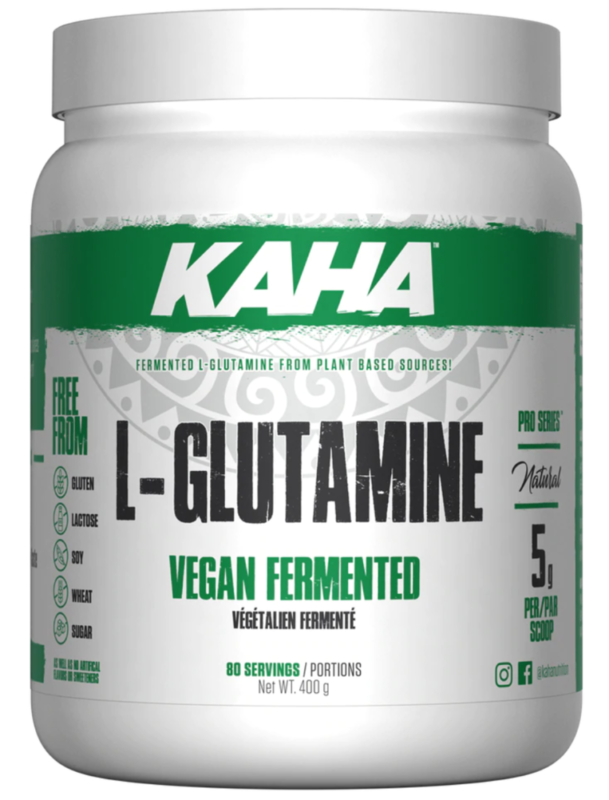 KAHA’s L-glutamine is plant-based and free of gluten, wheat, sugar and soy. There are no scary sweeteners or artificial colors. It’s tasteless, mixing easily and for added gut-goodness, it’s fabulously fermented. Decreasing stress and inflammation throughout the body while increasing energy is possible with the addition of KAHA’s L-glutamine.